Wonderful detached house near the sea that can accommodate up to 4 people. 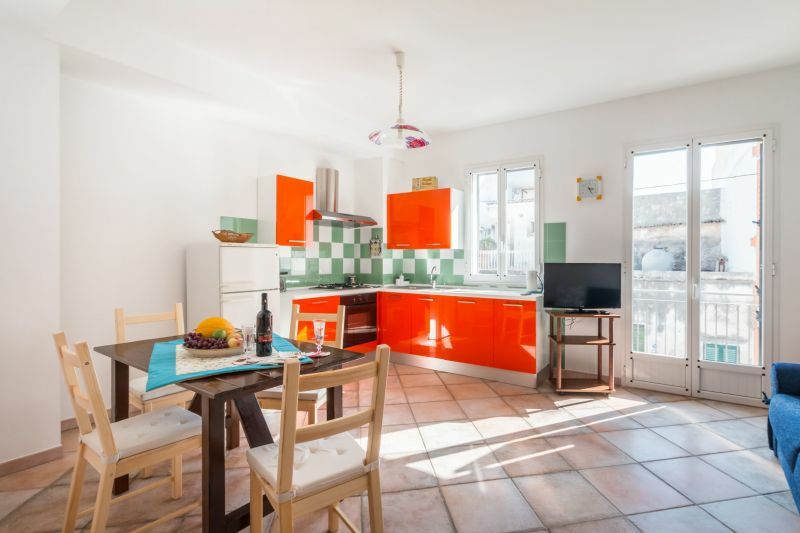 Housed in a typical Sicilian courtyard in the historic center of Avola, the house consists of 1 double bedroom, 1 living area with a double sofabed and an adjoining American kitchen, bathroom with tub, shower and washing machine. The area is very charming, on the Ionian coast of Sicily, with rich seabeds, beautiful beaches and crystal a clear sea. The centers of Val di Noto and the nature reserves of Cavagrande del Cassibile and Vendicari are nearby. THE HOUSE IS BETWEEN THE CITIES OF NOTO AND SYRACUSE, AMONG THE NATURE RESERVE OF CAVAGRANDE AND VENDICARI. No comments on this listing as yet.